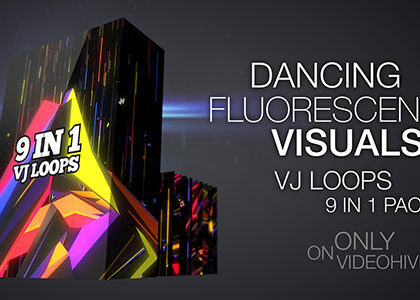 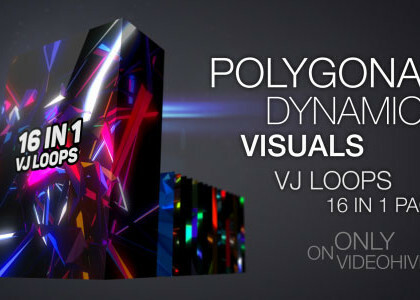 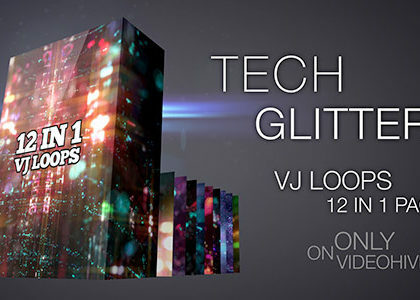 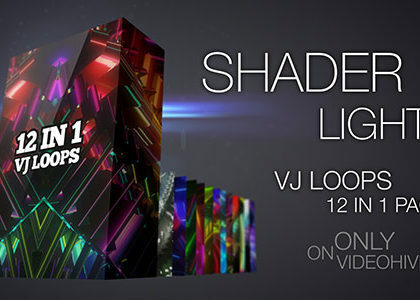 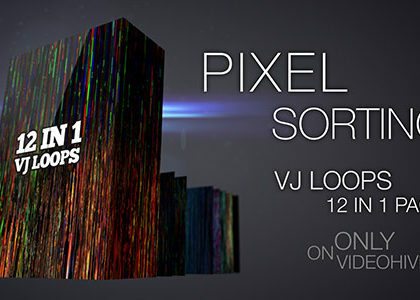 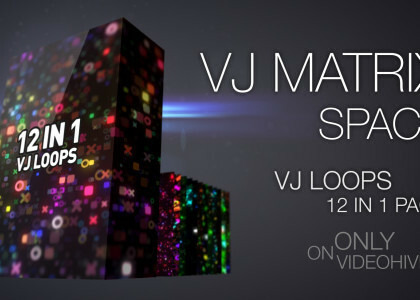 “Lowpoly Dance Pack” is pack of 6 full HD VJ loops. 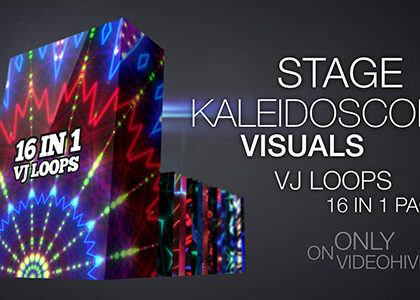 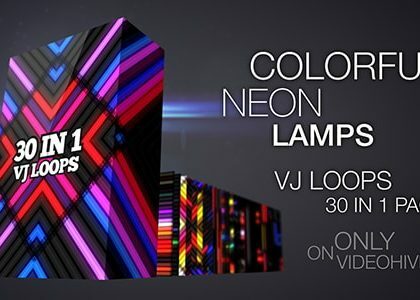 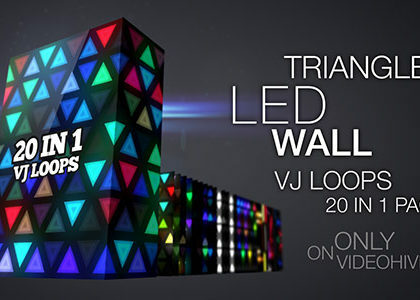 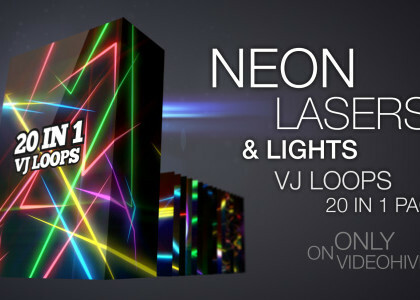 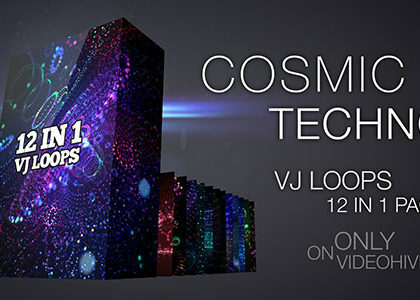 Well suited for LED video screens and projections in nightclubs and stage. 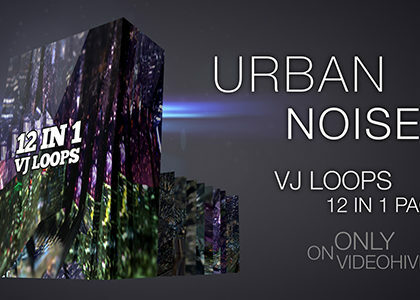 Stylish background for music videos.